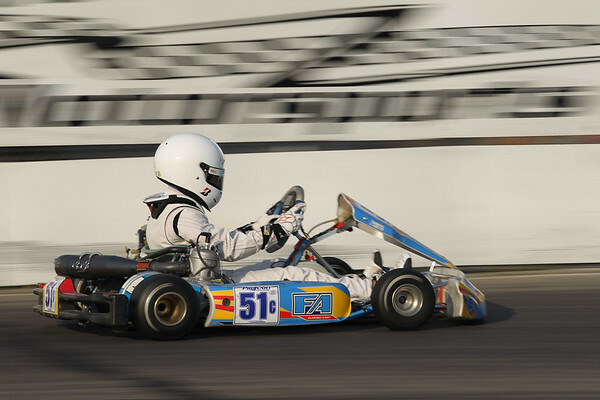 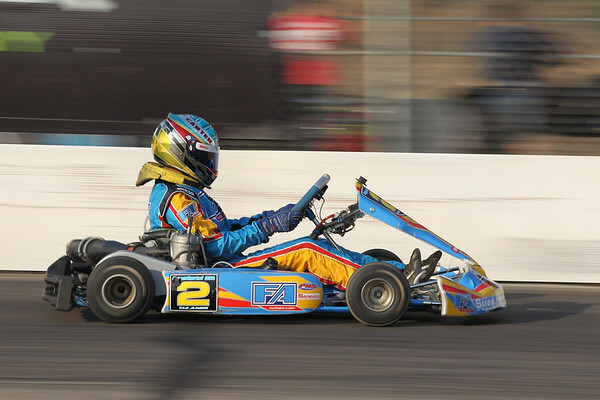 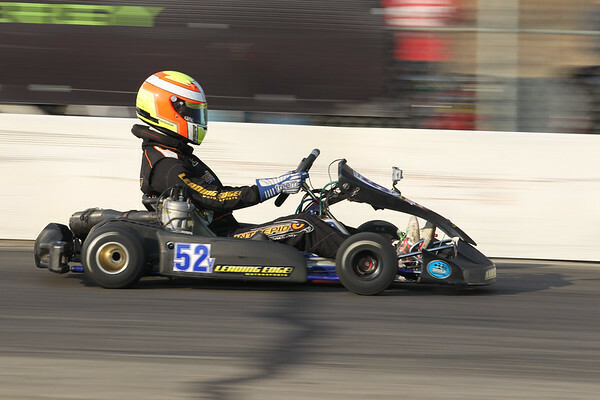 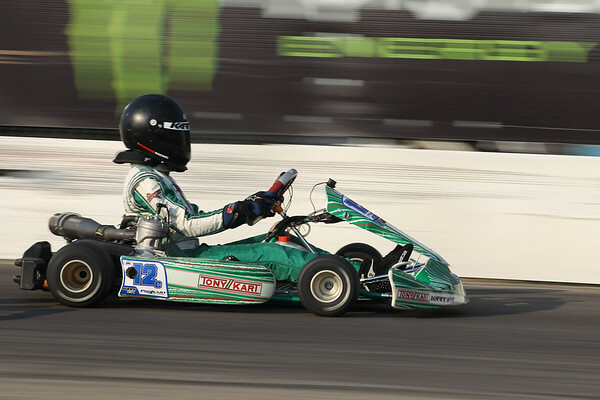 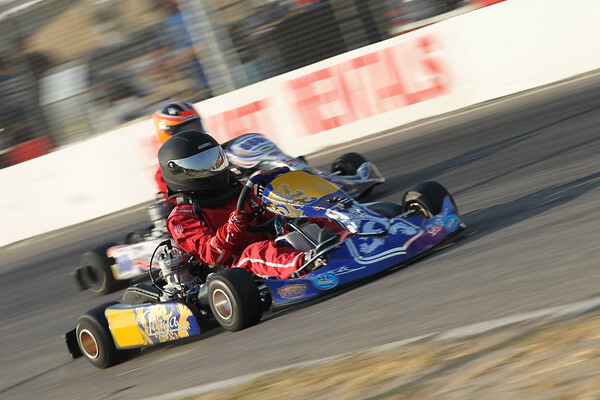 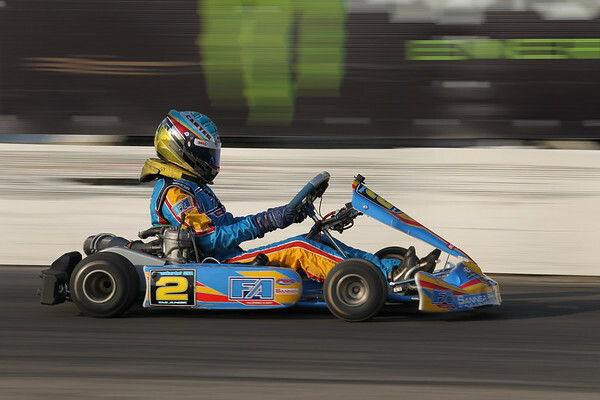 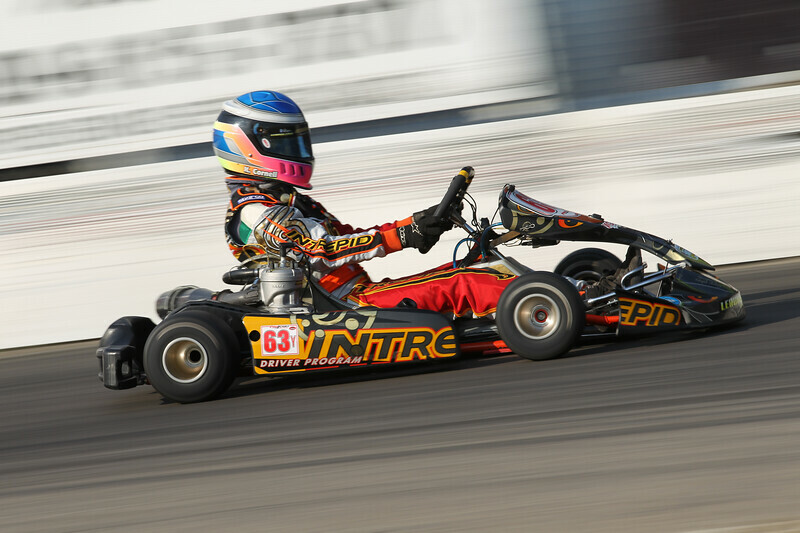 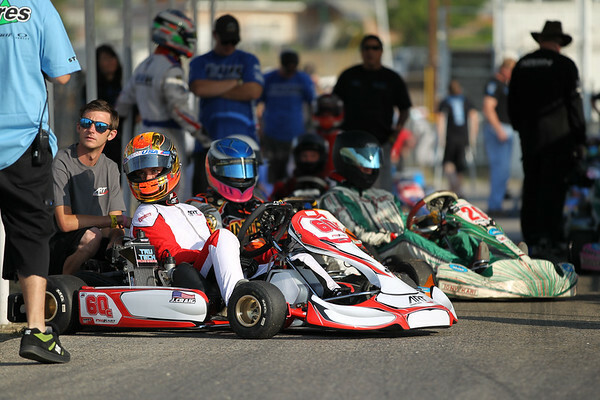 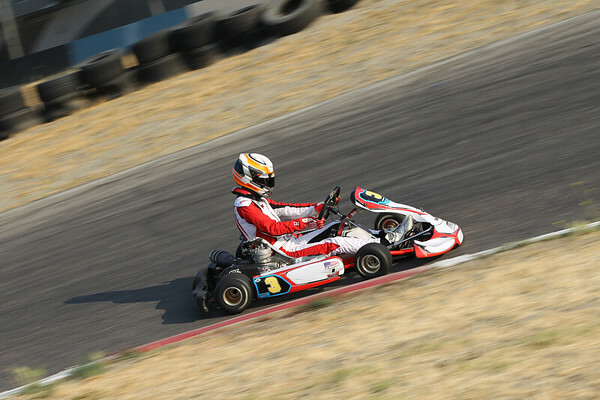 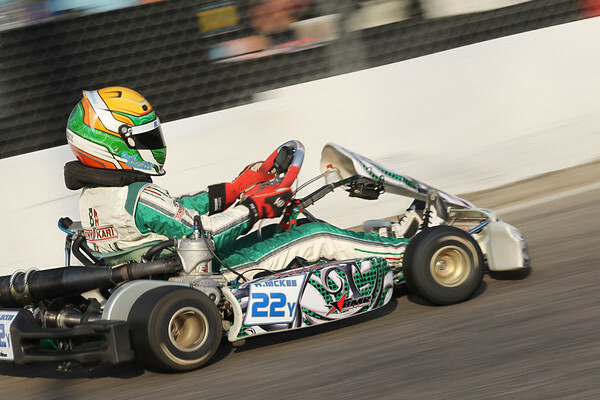 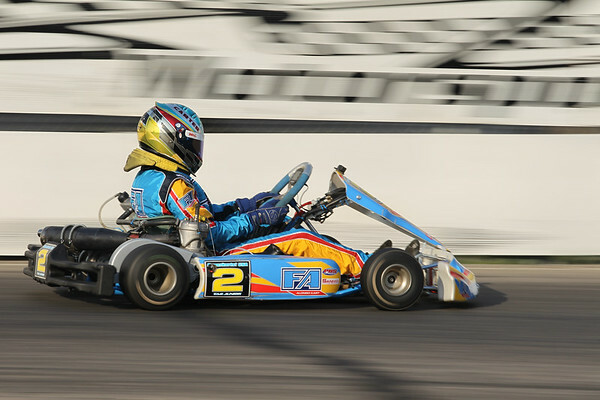 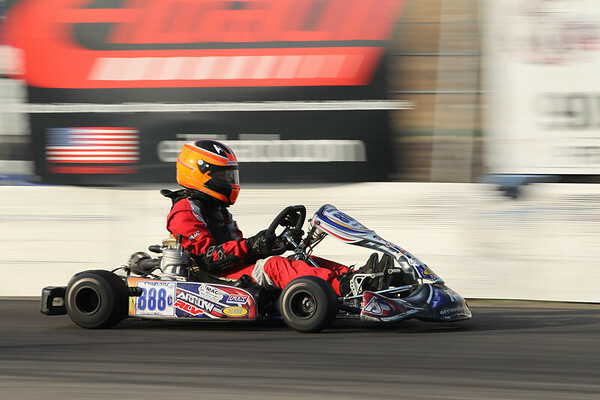 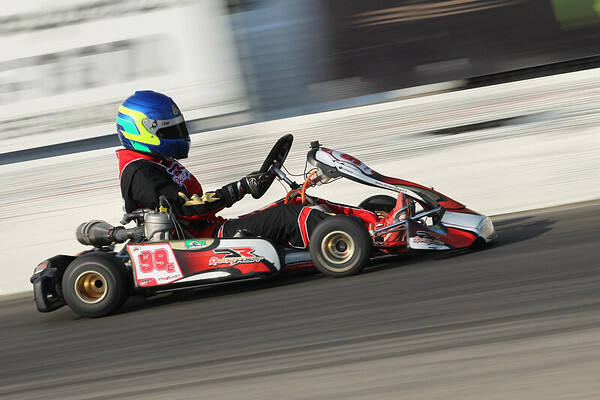 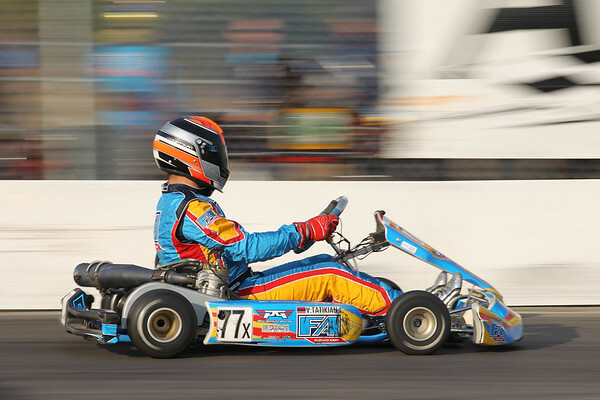 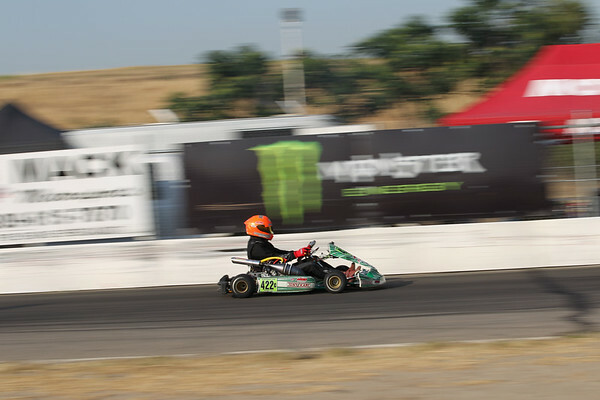 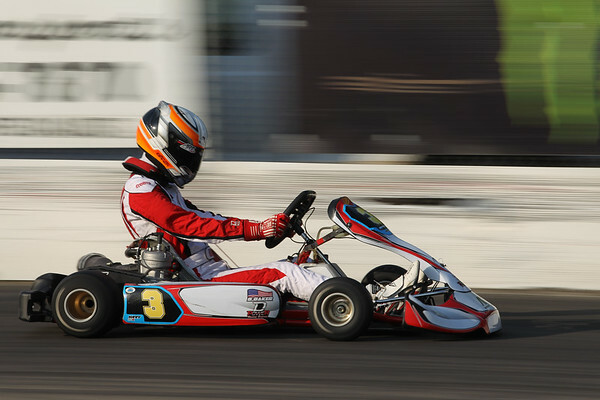 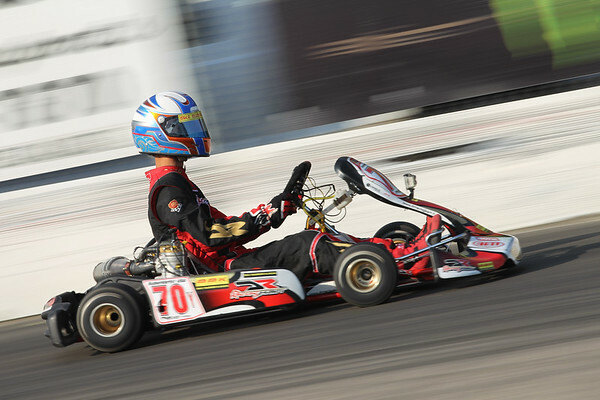 2013 PKC Digital Photo Packages are available for $100. 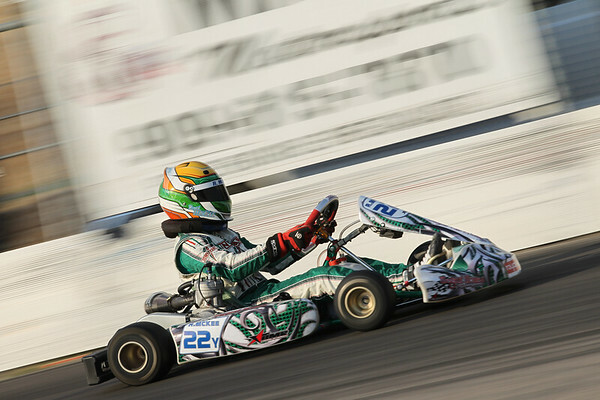 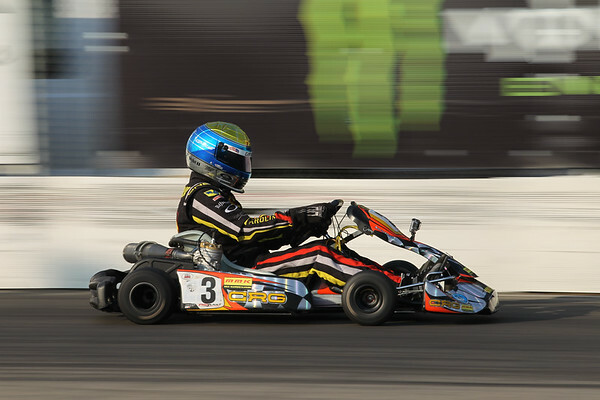 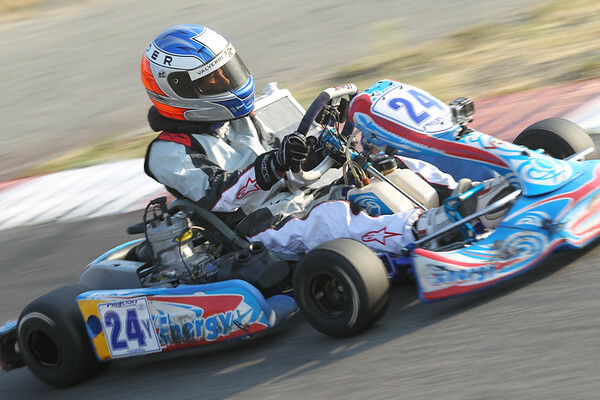 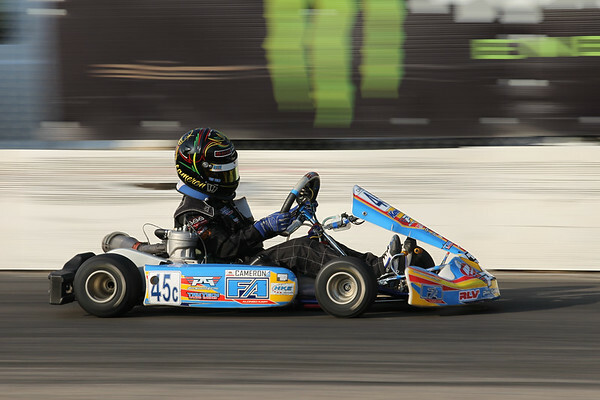 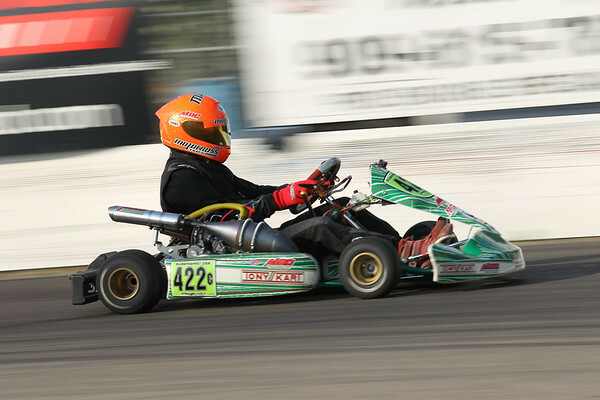 This will include high res photos of you from all 6 rounds of the 2012 PKC Season. 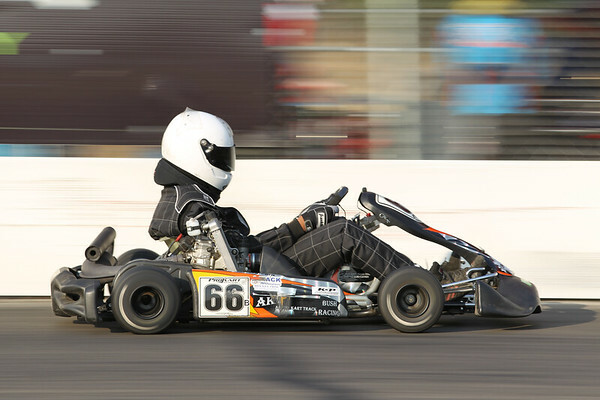 Please email me to order. 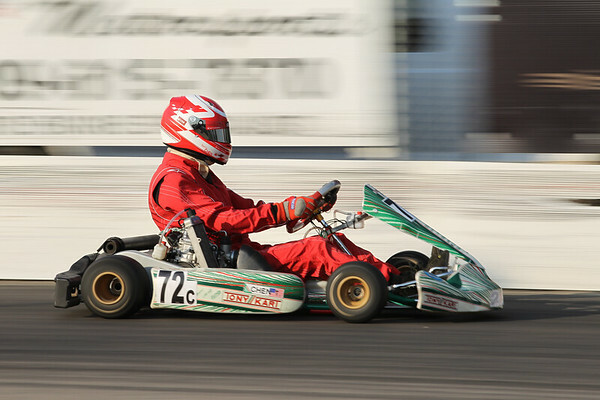 Note: If you see a lot of the same drivers in these galleries, thats a good indication they purchased the photo package.